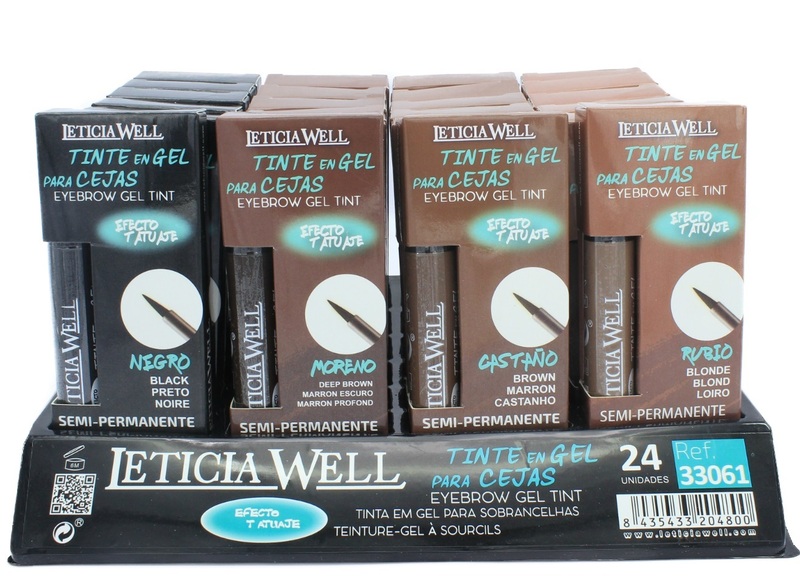 A brush is used to apply this shading gel on the eyebrows in the desired shape. 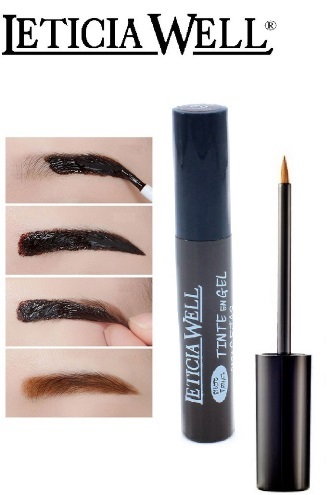 Let it stay until the gel dries up completely. It peels off like skin in a couple of minutes and you succeed in acquiring a natural colour that lasts long. 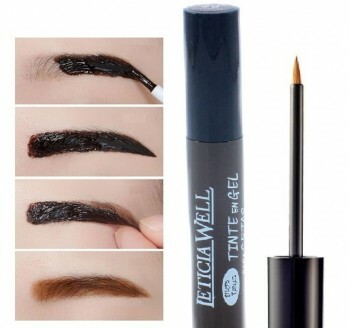 We recommend that you use these eyebrow stencils to get the perfect eyebrows. Stencils help to determine the position that is right for your face and to try out different shapes. 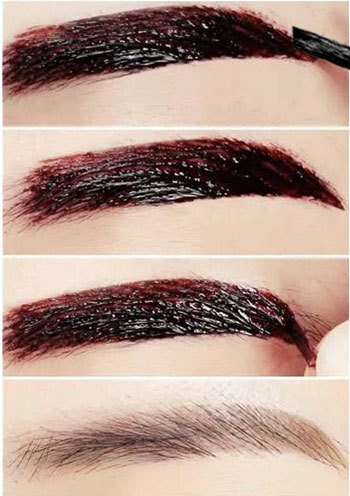 We find that it is the easiest way of shading eyebrows within minutes. These videos of users show clearly how it works and what result is possible.